Dubai: As the Expo 2020 Dubai site takes shape, tucked just beside it is a place where all “the magic happens” — a 22-hectare nursery home to thousands of water-efficient native and adaptive plants and trees that will soon spread across the world fair site. 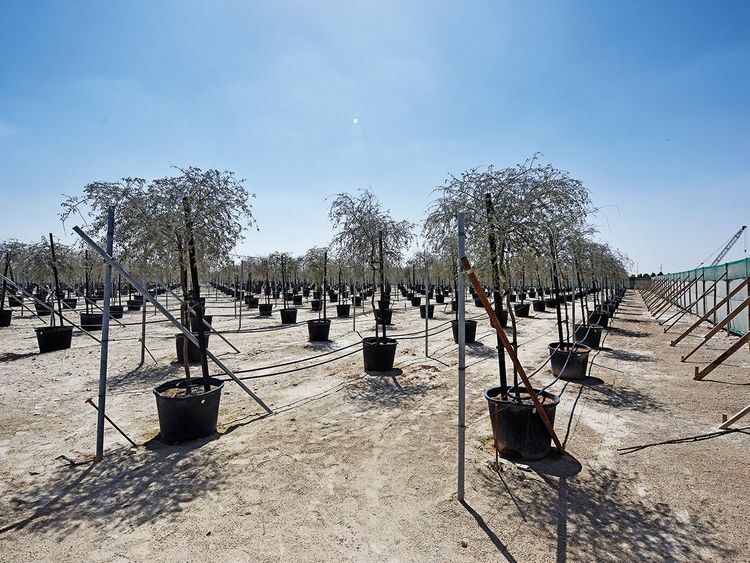 Greening the 4.38 square km Expo site off Jebel Ali is a massive undertaking, with 12,157 trees and palm trees, more than 256,000 shrubs and thousands more of ornamental and flowering plants and grass. Sustaining this greenery with water for the entire six-month Expo in a sustainable way - and beyond - is an ambitious goal especially in an arid country like the UAE. But it’s doable, said Dina Mustafa, Head of Sustainability Operations – Sustainability, Expo 2020 Dubai. Through the Expo nursery, Mustafa and her team showcased how with will, resourcefulness and technology one can sustainably manage water which aligns with the objectives of World Water Day celebrated annually today. 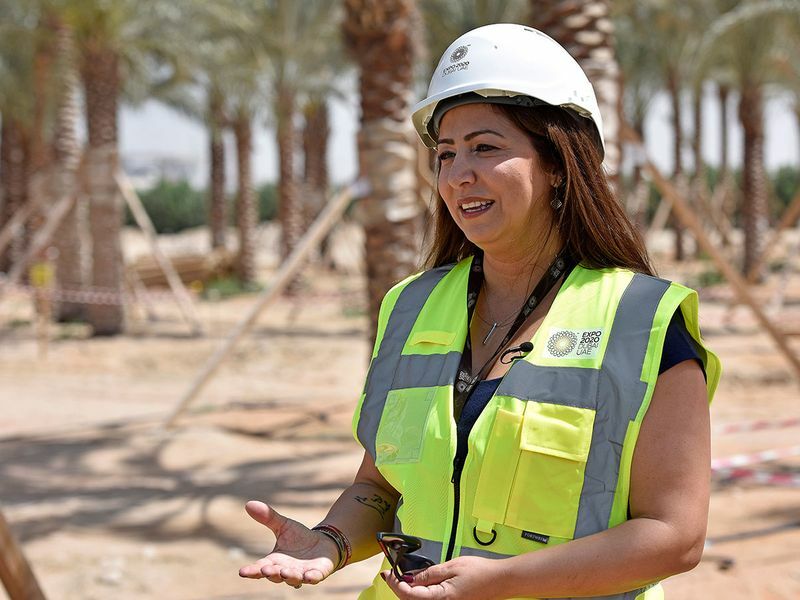 “This is where the magic happens when it comes to our plants and trees and everything that will go on site as we’re getting ready for Expo 2020,” Mustafa told Gulf News during a site visit. 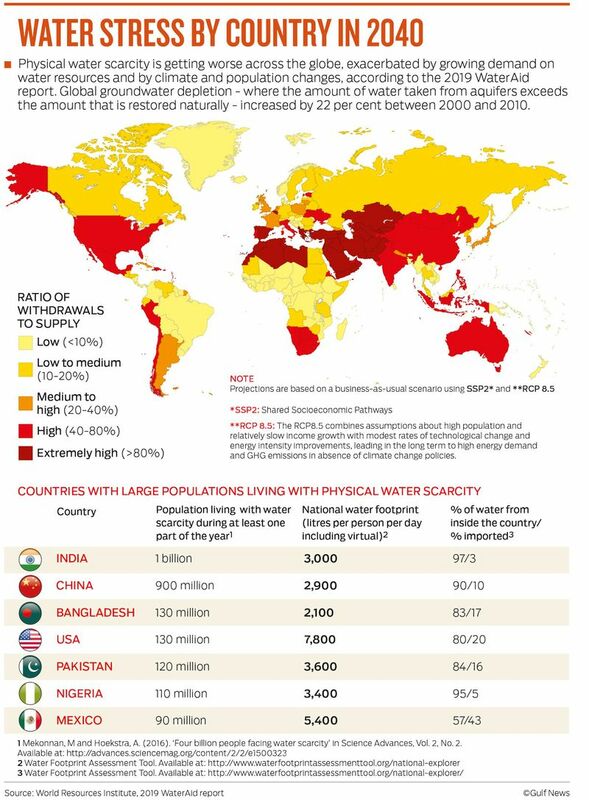 World Water Day is an invitation to all members of society to conserve natural resources, especially water. 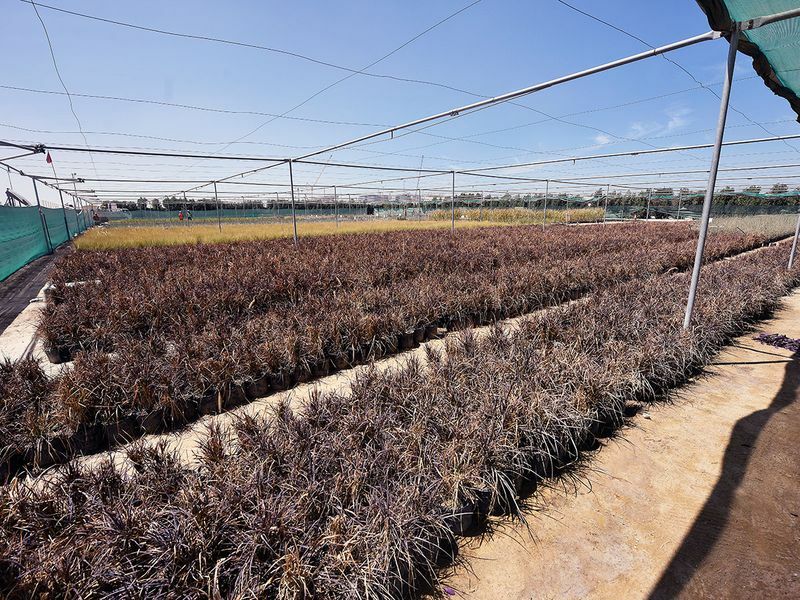 In the UAE, irrigated agriculture is the primary water consumer, with an average of around 60 per cent of total water use, according to Fanack Water, an independent research firm quoting government figures. Of this, 39 per cent is used for productive agriculture while 11 per cent is used for greening and landscaping and 10 per cent for forestry. “Sustainability in the Expo is not just a subtheme; it is in the DNA of the Expo. Everything that we do is to ensure that we are walking the talk. If we’re going to show the whole world that we’re sustainable, we have to be sustainable,” Mustafa said. The Expo team will also use smart controls and meters which sense ground moisture to deliver only as much irrigation water as required, plus sub-surface irrigation and drip technology to maximise treated sewage water usage. 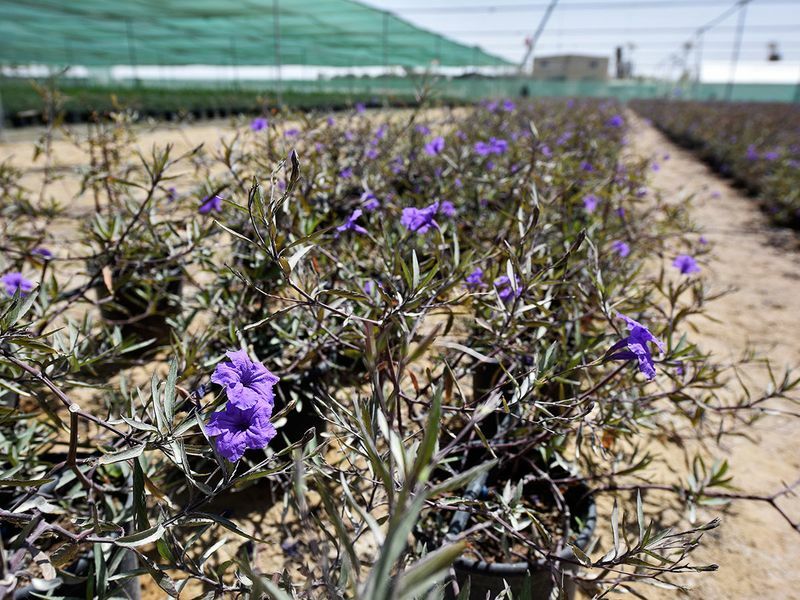 Beyond saving water, the approximately 90 per cent of the plants and trees, sourced from farms and nurseries in the UAE will also sharply reduce the carbon footprint and stress on plants. 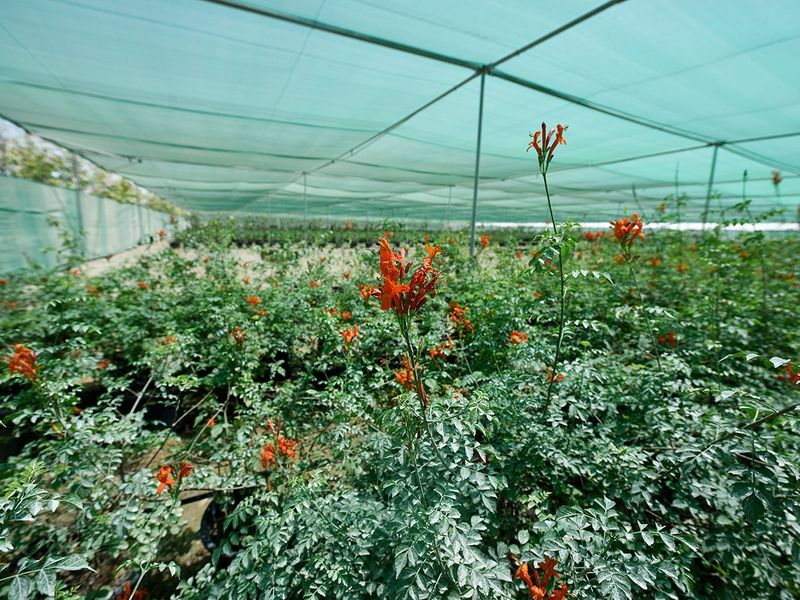 All of the site’s shrubs and trees are from Dubai Municipality. Once the Expo site is ready, the plants and trees will be transplanted across the site. Mustafa believes that this model of sustainable development using native and adaptive plants and water efficiency can have a ripple effect in the community as early as in the present. “We [at the Expo] can do it and the rest of the communities can do it. The Expo is a test bed for sustainable innovations for the rest of the region and for the rest of the country,” Mustafa said.